Laughter has always been considered as the best medicine. Jokes are the easiest medium to get benefited by the healing properties of this best medicine. In a country where people enjoy and cherish every small positive thing of life, jokes play a very important role in collecting these small drops of joy for the colorful and vibrant India. With the arrival of the 21st century and the introduction of new communication medium the common “Haathi-Cheeti” Jokes, “Pati-Patni” Jokes, “Papa-Beta” Jokes started to evolve. New characters were introduced in the chapter of Indian Jokes. Let us see the top 5 characters in last 20 years in Indian Jokes that made our Incredible India laugh out loud. 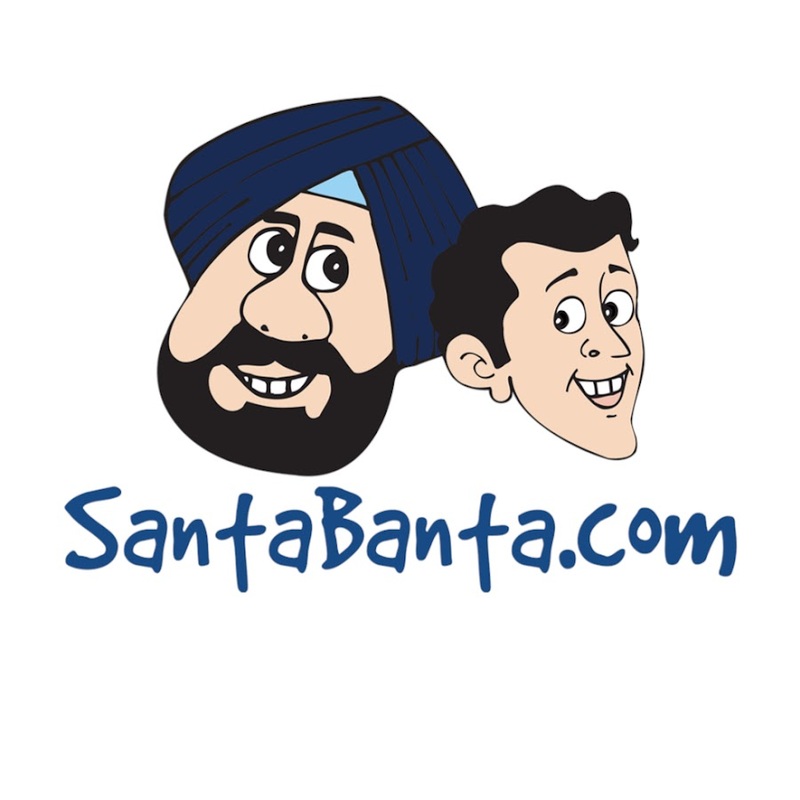 One of the most popular pairs in Indian jokes is said to mark its birth in rural areas of Punjab which was then made a brand by launching a site in 1999 specially dedicated to Jokes on this funny duo. As time passed the duo became the most loved character of jokes both in print media, SMS jokes, social media etc and is today the Bahubali brand of Indian humor. The year 2005 marked the launch of a show which completely changed the scenario of Indian comedy and gave great comedians like Sunil Pal, Kapil Sharma, Raju Srivastava etc. The character Gajodhar is the most popular character played by one of the most loved comedians of India Raju Srivastava. After Santa Banta jokes, Gajodhar jokes became most liked jokes in newspapers, magazines and even on social media. The above heading is enough to tell you that we are taking about CID jokes. Though being longest running CRIME show on Indian television, CID became more famous for the jokes based on it. With the introduction of SMS packs via Indian networks, SMS jokes became common among people and one of the most trending SMS jokes were the CID jokes. Slowly from SMS, they entered in websites, newspapers and then finally hit the social media page and became one of the most loved jokes of social media era. The God of entertainment in the south; one of the biggest actor of India and the star of the millennium. His fans believe that there’s nothing that their Thalaiva can’t do. This belief led to the most loved character of Indian jokes – ‘RAJNIKANT’. The jokes became popular through SMS, entered the Internet world and the rest is history. Though there are a few more characters that made India laugh. But, due to the sporting spirit of Alia Bhatt, she needs to be credited for spreading smiles. Just one mistake in the famous chat show Koffee with Karan led to a series of jokes and memes on her overnight. This made her the second celebrity after Rajnikanth on whom jokes are loved. Apart from being a good actress, she has been seen making fun of herself at various platform popularizing her celebrity humor brand of India ‘Alia Bhatt Jokes’ that marks the spirit of a true artist.